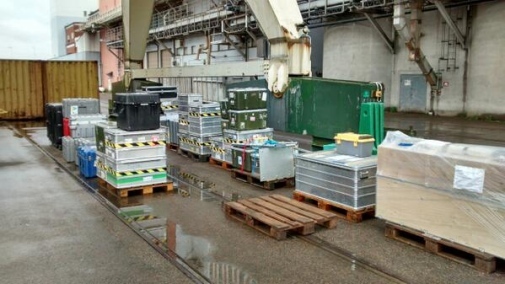 Many scientists from Stockholm University have spent several weeks packing all the instruments and equipment that will be needed for the expedition to the Arctic this summer. Last week, the mobilisation started and the equipment was taken onboard Oden in Helsingborg. 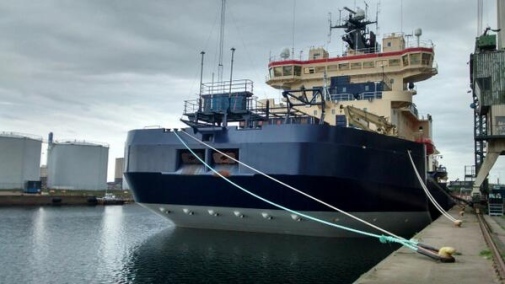 It is only some weeks left until the large research cruise SWERUS-C3 will head into the Arctic Ocean to investigate the linkages between Climate, Cryosphere and Carbon release from the sediment, with addition of greenhouse gases (GHG) to the atmosphere. But before that, there is a lot of preparation to be done. 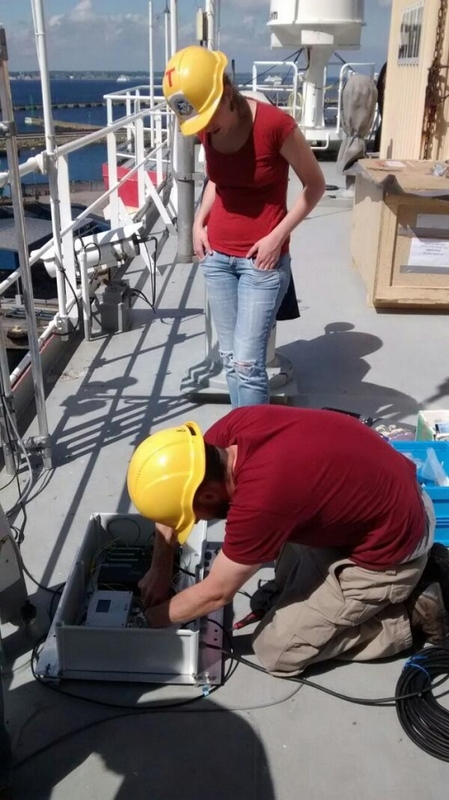 Last week, scientists from MISU participated in the mobilisation in Helsingborg, building the instruments and making sure that everything works. 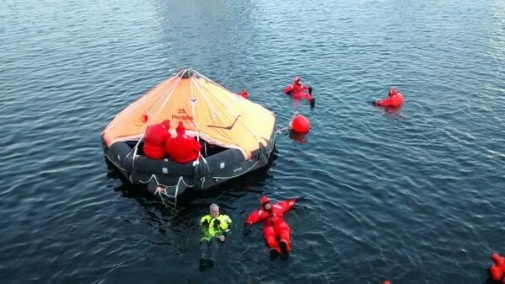 Safety round-up and training before the expedition this summer. Photo: Ian Brooks.